Shutting down any speculation about their star center playing elsewhere next season, the Dallas Stars and Tyler Seguin agreed to an eight-year, $78.8M contract extension, the team announced on Thursday. The contract will make Seguin the highest paid player on the team and lock him up through 2027, securing a longterm commitment for everyone involved. And while Seguin’s signing is great news, the method in which the team decided to deliver it made it that much better. The Stars’ social media and marketing teams must be as proudly nerdy as the rest of us here at Mandatory because they posted this fun little video on their channels to announce the signing. 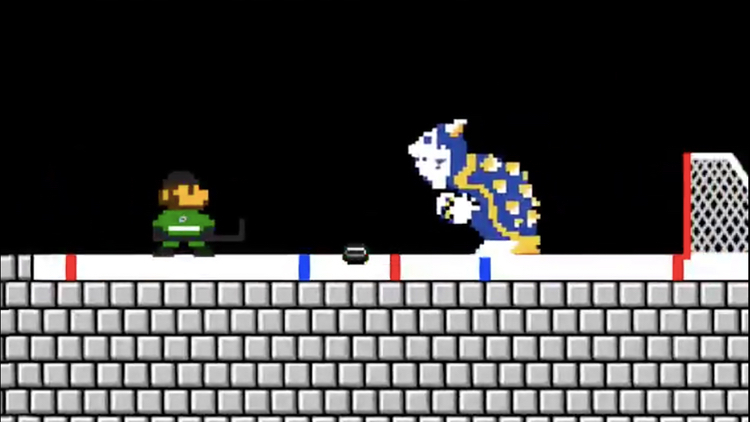 Using a Super Mario Bros. theme wherein a character shoots his way through a level reminiscent of the classic NES game, the team made it official that Seguin will be a Star for the foreseeable future, complete with 8-bit graphics and sounds that make us want to blow into cartridges like the good ol’ days. 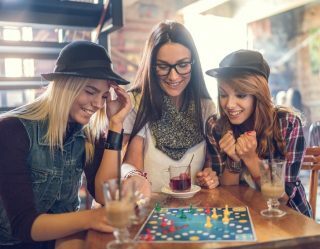 This just goes to show that social media can be a great place that isn’t 100 percent filled with hate, vitriol and never-ending political debates. It’s golden tweets like these — and all the awesome GIFs and memes we produce — that make Twitter such a great place to hang out.